Our listeners phoned in to give their opinion on what they think is the hip-hop album of the year so far. Among their votes: Drake, Eminem, Hi-Tek and Talib Kweli, T.I., Bun B, B.O.B., Rick Ross, Wiz Khalifa, Freeway, etc. 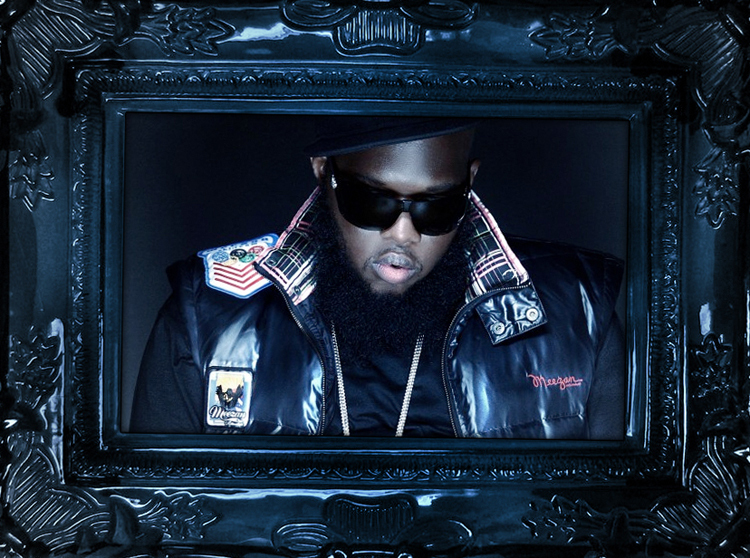 Freeway actually called in spontaneously to talk about his new album “Diamond in the Rough,” in particular a song called “Diamond Girl.” He says he just started the album, and has already worked with Bink, Just Blaze, Jake One, Don Cannon. Freeway dispels any rumors about a State Property reunion, and says he’s going to put together the music before figuring out where he wants to release it.